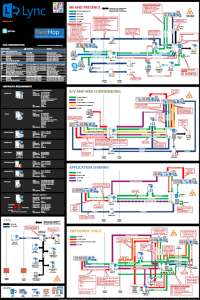 Now you can download Microsoft Lync Server 2013 Protocol Workloads Poster to udnerstand the capabilities and requirements of Lync 2013. Poster is available as PDF or VSD file. Tagged Microsoft Lync 2013. Bookmark the permalink.